Amrita TV Serial Nilavum Nakshatrangalaum bagged the 26th Kerala State Television Award 2017 for the best tele-serial. 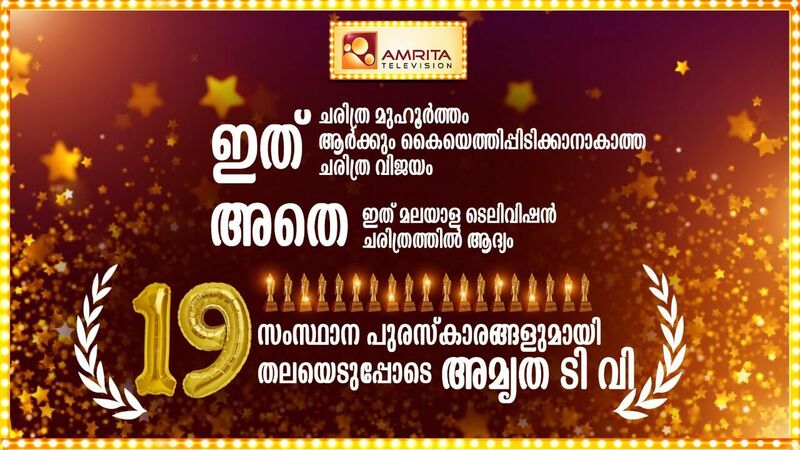 It’s directed by G R Krishnan, Produced by Roy P Antony for Amrita Television. Another serial Kaligandagi aired on Amrita TV sweeps all the major categories including best director. Best director is Madhupal for his work Kaligandagi. You can check the complete list of winners from here, please be note that we are talking about Amrita channel winners names. Aliyan Vs Aliyan has bagged the award for best comedy programme and actor Riyas Narmakala, selected as best comedian. Best dubbing artiste (female) for Parvathy S Pakash, dubbed for the character Sree nandana and the serial is Nilavum Nakshatrangalaum.